'We Swipe Left' On Tinder's 'Discriminatory' Pricing, Court Says : The Two-Way A California appeals court said Tinder had to stop charging more for people age 30 and over to use its Tinder Plus premium service, saying it was discriminatory. A California judge said "we swipe left, and reverse" a lower court's ruling. A California appeals court has found the dating app Tinder's pricing model to be discriminatory and says the company must stop charging older customers more for its paid premium service. Tinder has argued that the pricing difference on its Tinder Plus service was based on market research finding "customers age 30 and younger have less capacity to pay for premium services" and they "need a lower price to pull the trigger." But Judge Brian Currey, writing for California's 2nd District Court of Appeal earlier this week, wrote that Tinder "employs an arbitrary, class-based, generalization about older users' incomes as a basis for charging them more than younger users." The paid service offers benefits that are not part of the normal free service. The lawsuit was first filed in February 2016. Tinder user Allan Candelore brought the lawsuit, saying the pricing difference violated the Unruh Civil Rights Act, a 1959 California law that "secures equal access to public accommodations and prohibits discrimination by business establishments," as the court describes it. 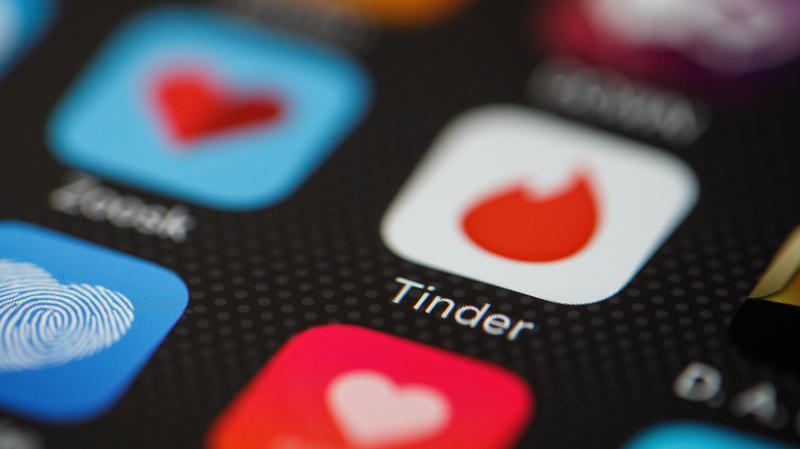 The lawsuit also claimed Tinder violated the Unfair Competition Law which the court said "prohibits, and provides civil remedies for, 'unfair competition,' which includes 'any unlawful, unfair or fraudulent business act or practice.' "
The appellate court largely agreed: "No matter what Tinder's market research may have shown about the younger users' relative income and willingness to pay for the service, as a group, as compared to the older cohort, some individuals will not fit the mold. Some older consumers will be 'more budget constrained' and less willing to pay than some in the younger group," the judge wrote. The dating app popularized the notions of swiping right and left on potential partners — right for yes, left for no. The appeals court decision, which was a reversal of a lower court's decision to dismiss the case, was written in a manner befitting the app. "Accordingly, we swipe left, and reverse."